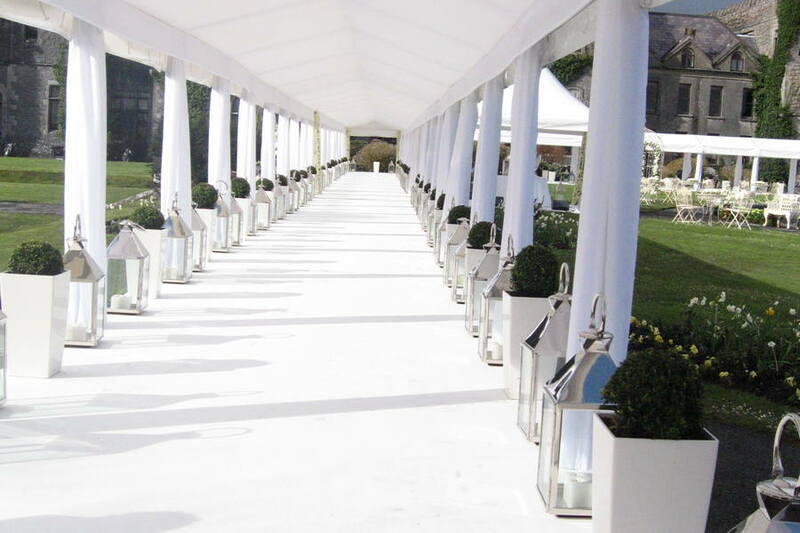 We provide a range of the highest quality marquees and accessories available in Ireland. As a family-run business, we have grown and raised our profile since the turn of the last century. 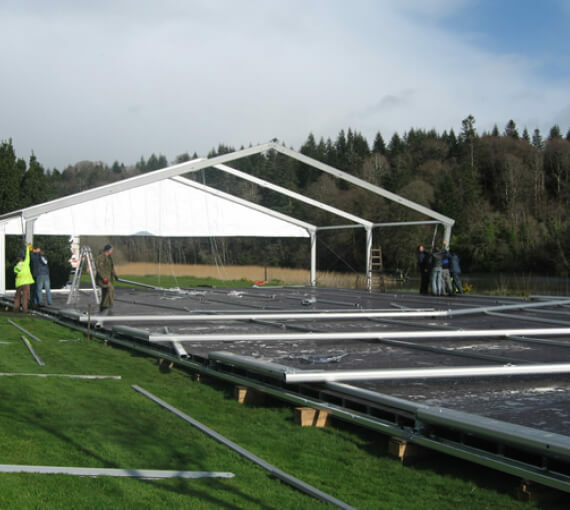 We have built our reputation as one of Ireland’s most successful and trusted marquee hire companies. 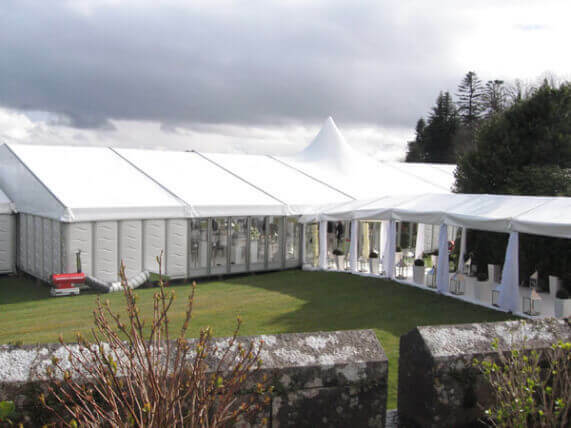 Our marquees are suitable for hire for all types of occasions: Wedding Marquees , Party Marquees , Corporate Marquees, Festivals and more. If you would like more information please call us on 022 23318/23213 and we will be happy to help you plan and execute your upcoming event. 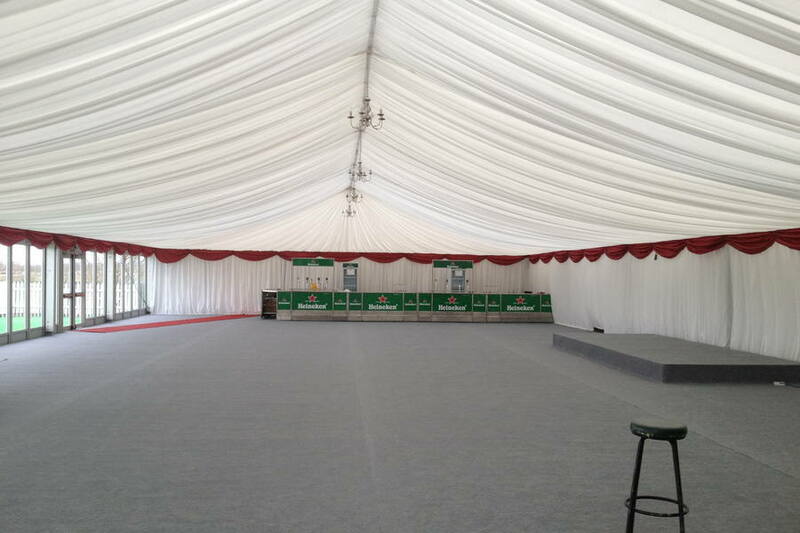 Hello – and thanks for visiting the Leisure Domes Marquee Hire website. I hope you find it informative, but if we have left any questions unanswered then please do not hesitate to pick up the phone or drop us an email. Marquees and tents make exciting venues for corporate, hospitality and promotional activities, and I believe, that we at Leisure Domes do it better than any. We work through P.R. and entertainment agencies, as well as directly with clients, and our combination of originality and experience will make a major contribution to your event being successful. 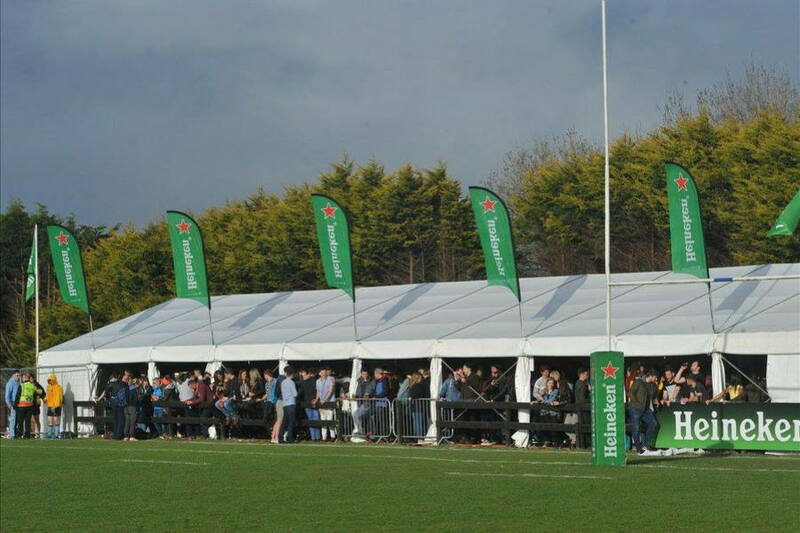 Few companies in the field of marquee and tent hire offer credentials that compare with Leisure Domes. Our family’s association with marquees started at the turn of the last century when my grandfather started in the marquee business. 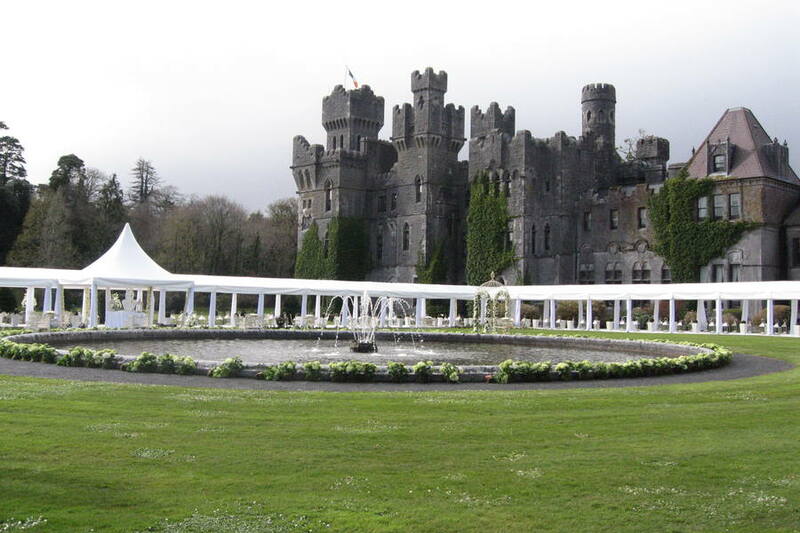 Through my own involvement from an early age, I progressed to form Leisure Domes Ltd in 1990 and since then, we have, arguably, become one of Ireland’s most professional and competent marquee hire contractors. Thanks for visiting and I personally look forward to receiving your call or email. Leisure Domes is able to supply comprehensive technical support for all our structures. If you are an event organiser we can provide you with the technical support you will require to meet all relevant guidelines. Here at Muckross House, Gardens and Traditional Farms we have used the services of Leisure Domes for the past eight years. They have provided us with Marquee Hire for both our Corporate Clients and for our Educational Programme on an annual basis. Many many thanks for the use of the tent, again it made the day. We had a very successful All Ireland Charollais Sheep Final. It’s a pleasure doing business with you. For the last 6 years, since the beginning of the Innishannon Steam & Vintage Rally, we have used the services of Leisure Domes. 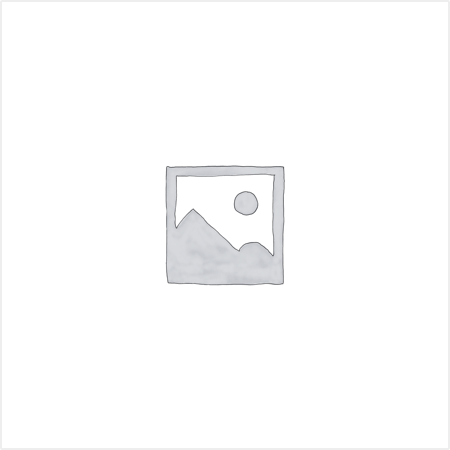 We have found them to be very efficient and an absolute pleasure to do business with. My company have been doing business with Leisure Domes for almost 10 years now and have never had an issue with the service or marquee. I would highly recommend them.